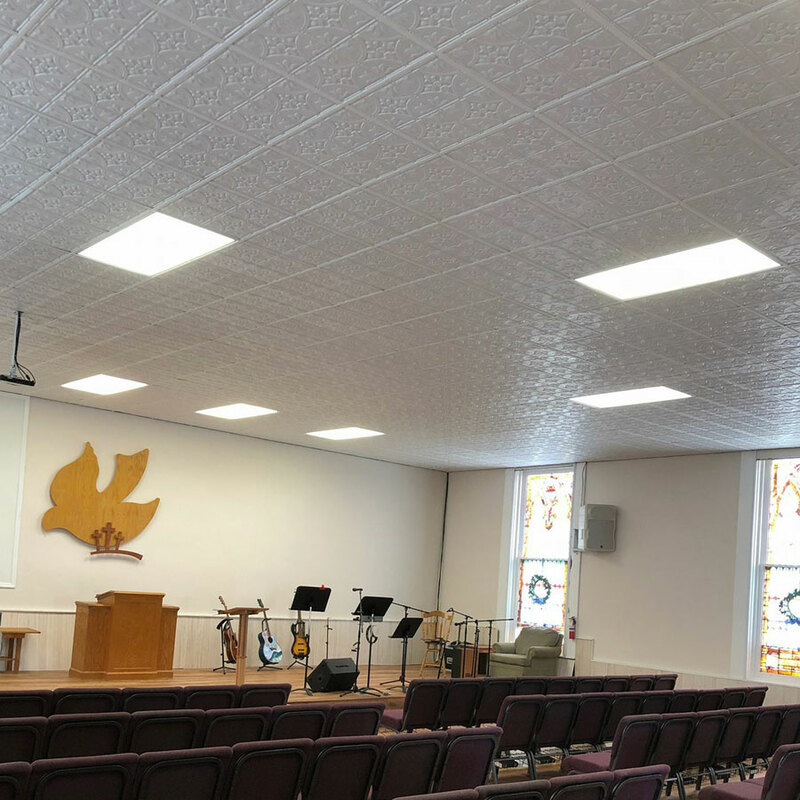 Genesis 2×4 Classic Pro was used in this commercial printers facility to replace a stained and worn ceiling. 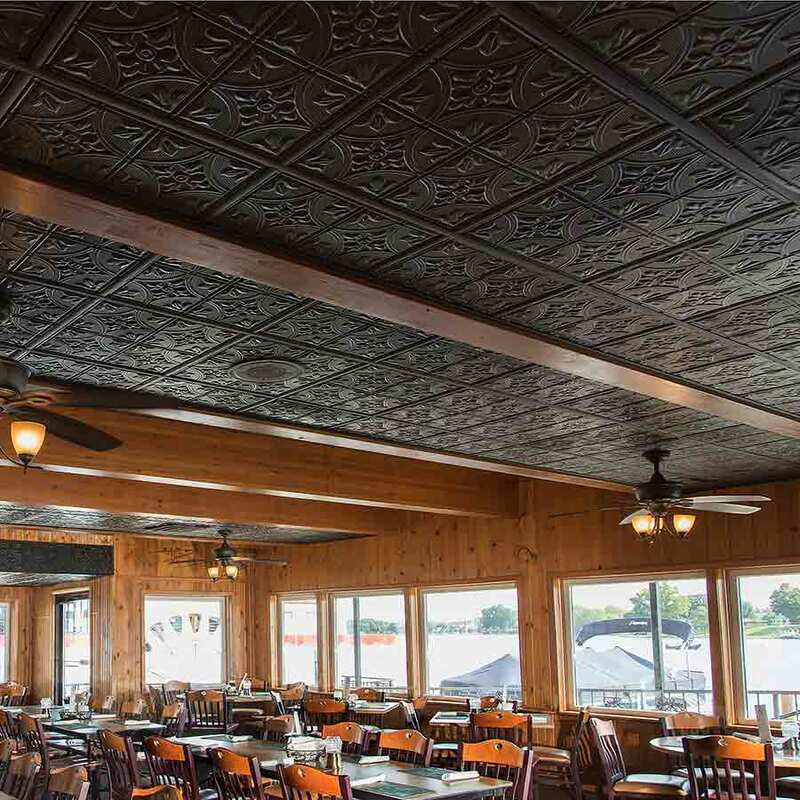 These photos illustrate the offerings in our Standard Series line which include Printed Pro, Smooth Pro, Classic Pro and Stucco Pro designs. 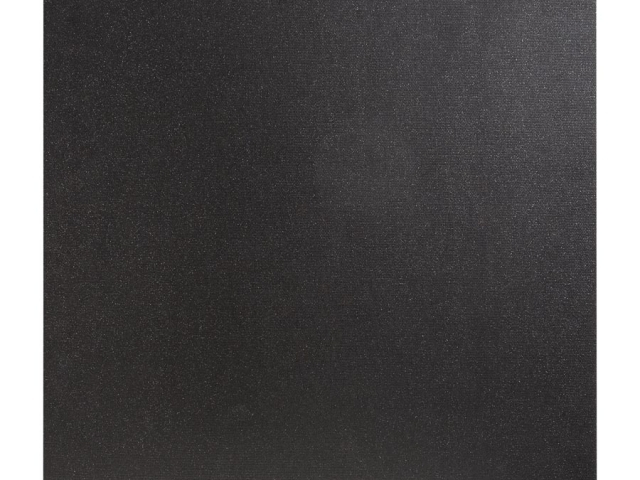 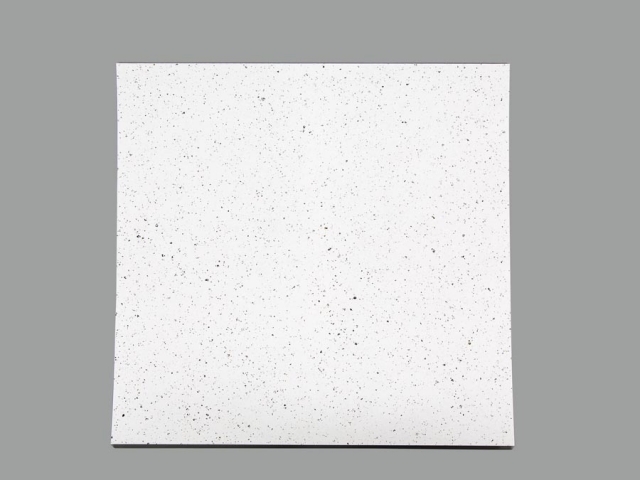 See how our Designer Series tiles ? 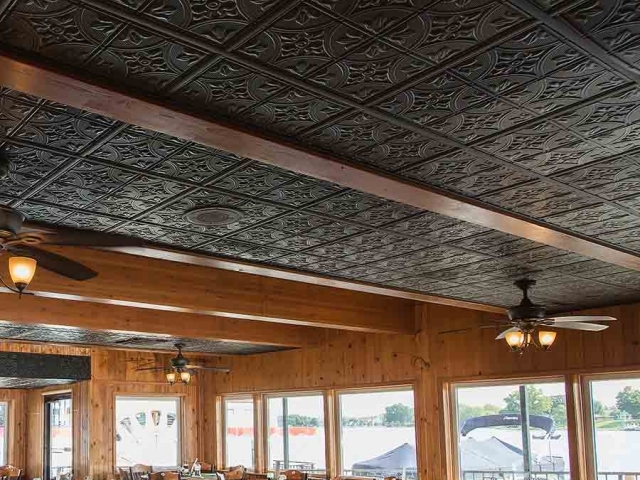 which include Icon Coffer, Icon Relief, Antique and Drifts designs ? 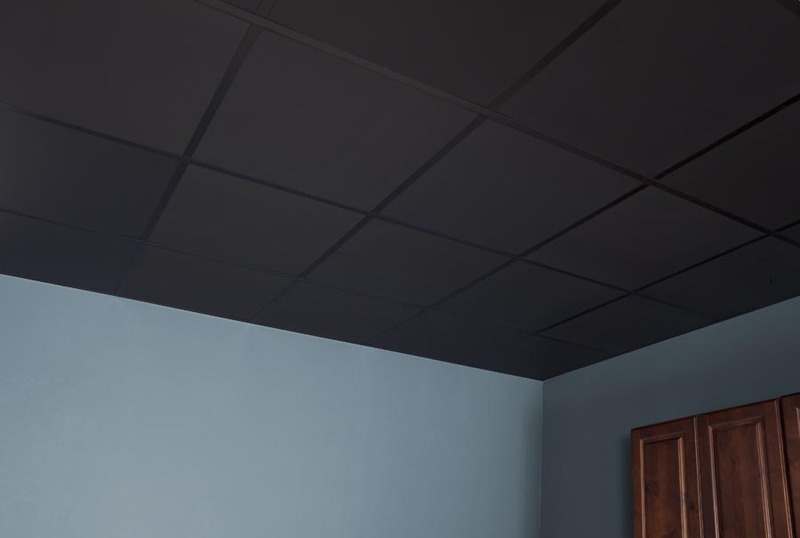 can transform any space. 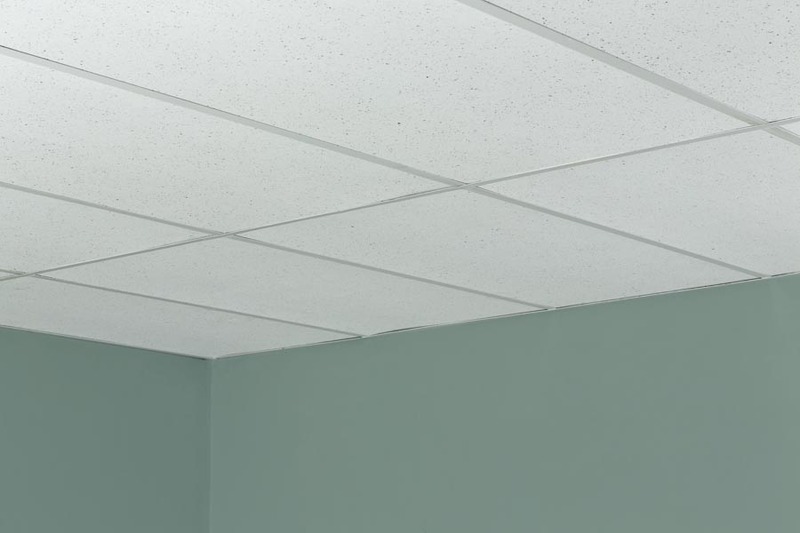 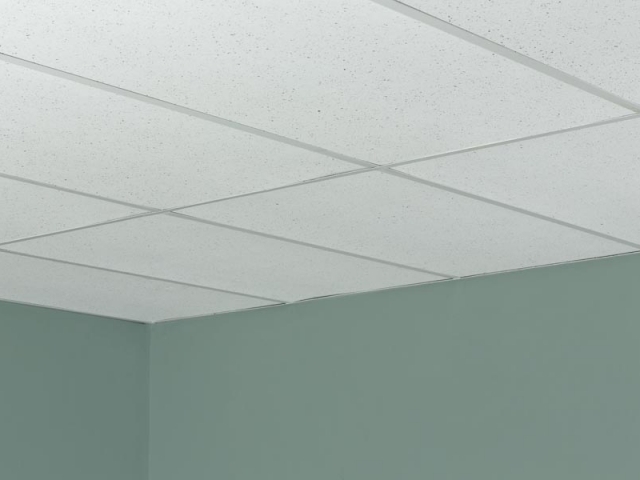 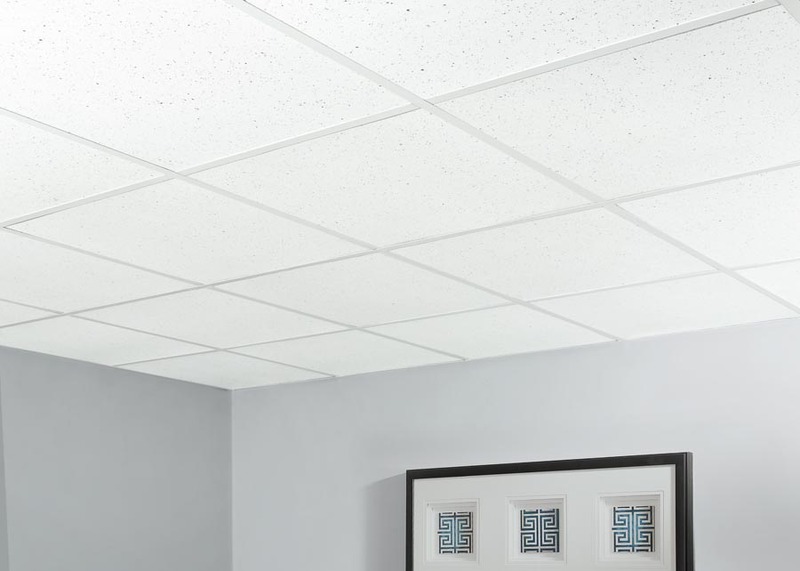 Our new Genesis Acoustic Series addresses the need for acoustic control in a high-performance, water-&-mold-resistant ceiling tile. 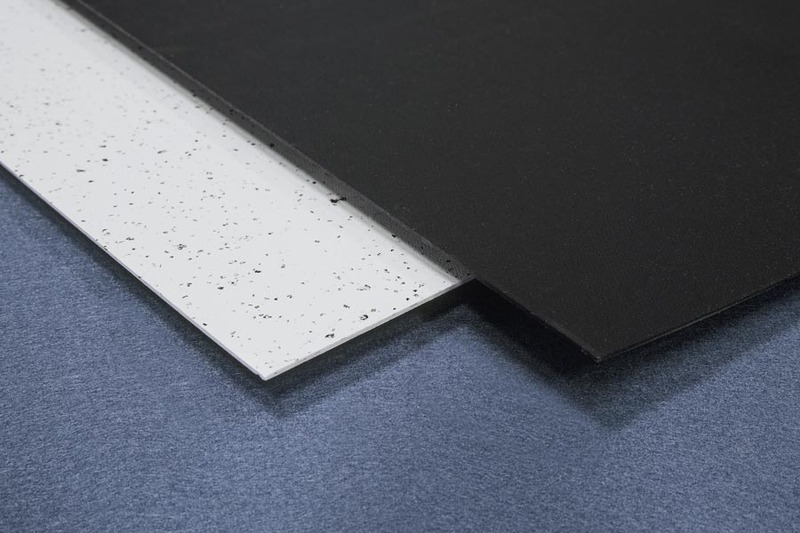 These images illustrate how our Revealed Edge Panels, Contour Pro and Stucco Pro, reflect a contemporary aesthetic and a unified approach to design. 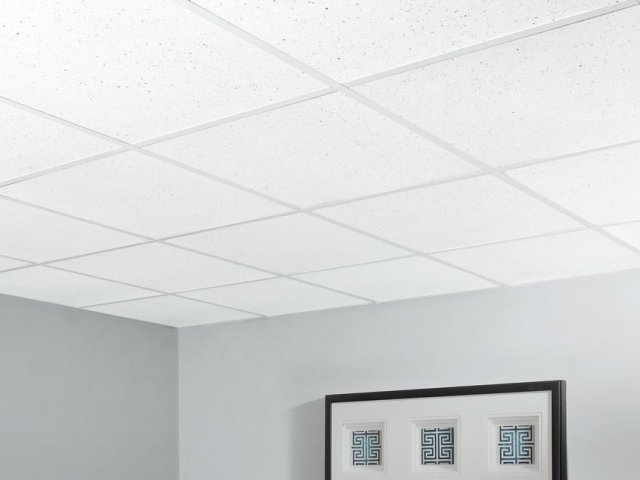 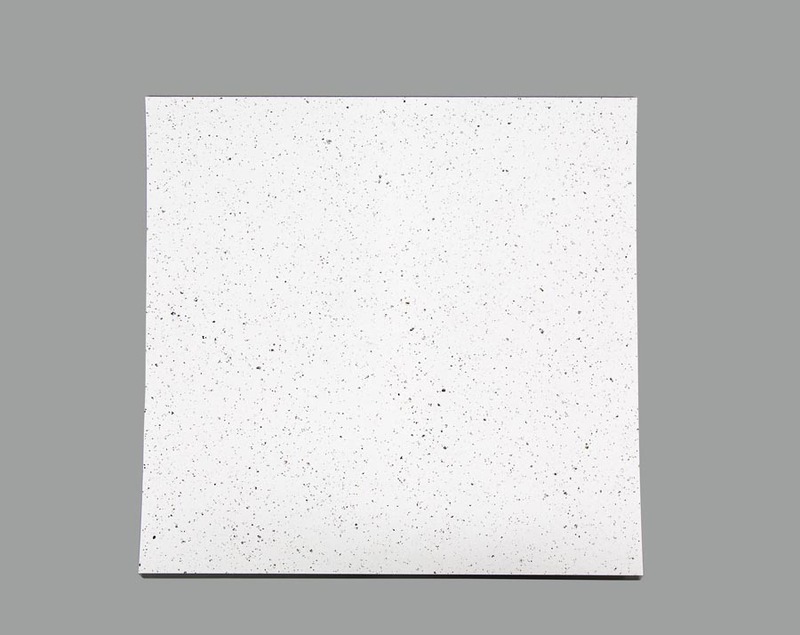 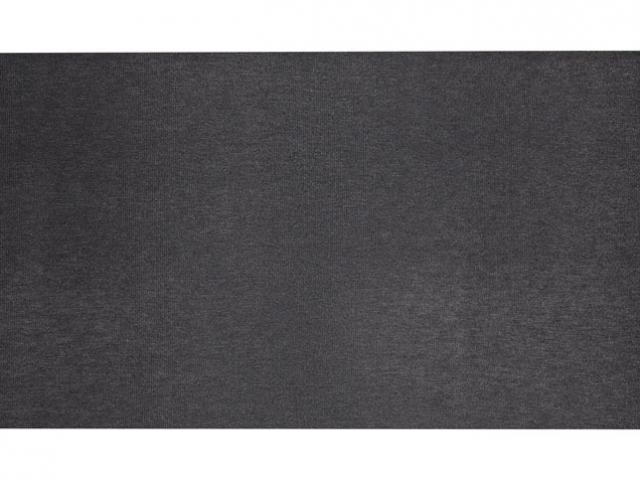 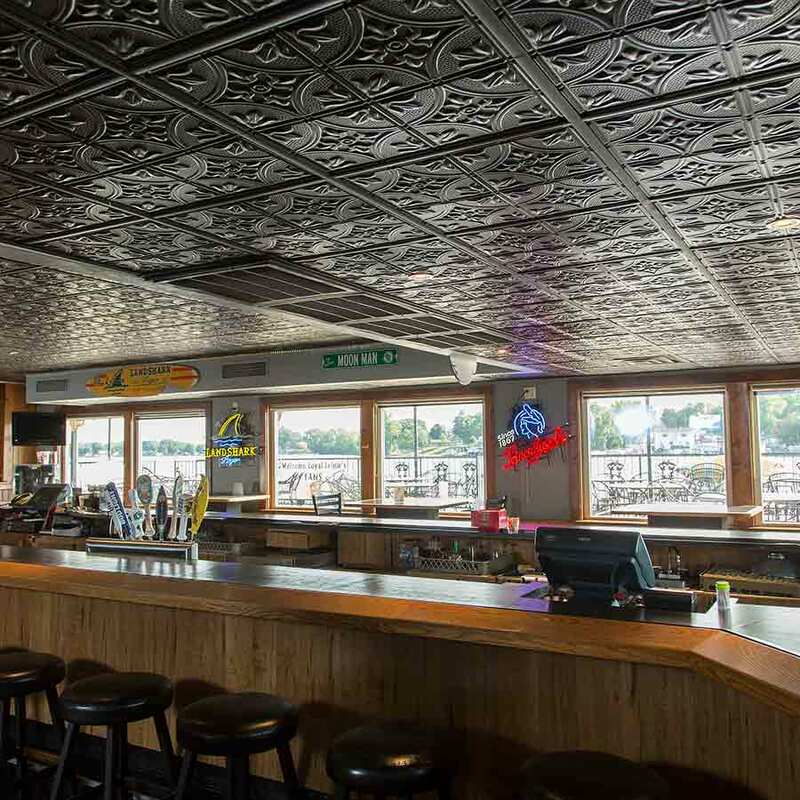 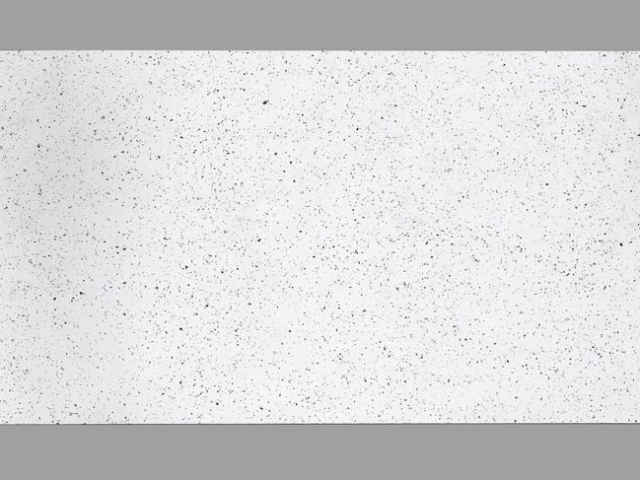 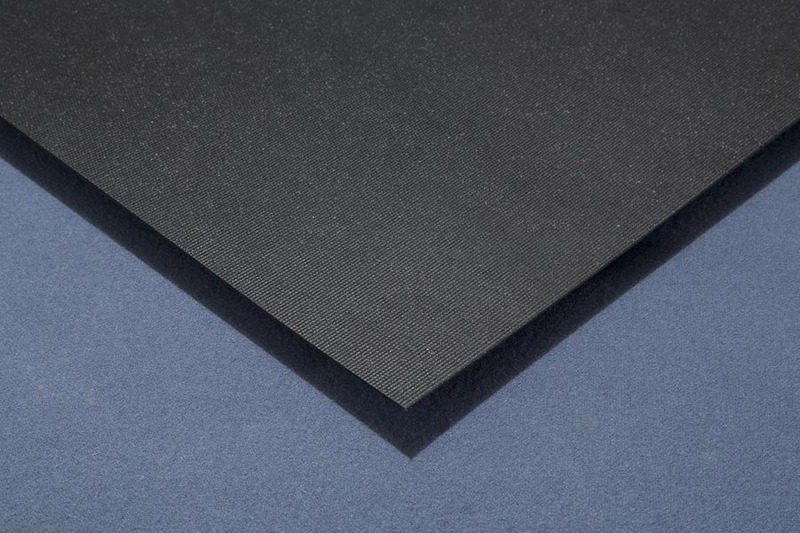 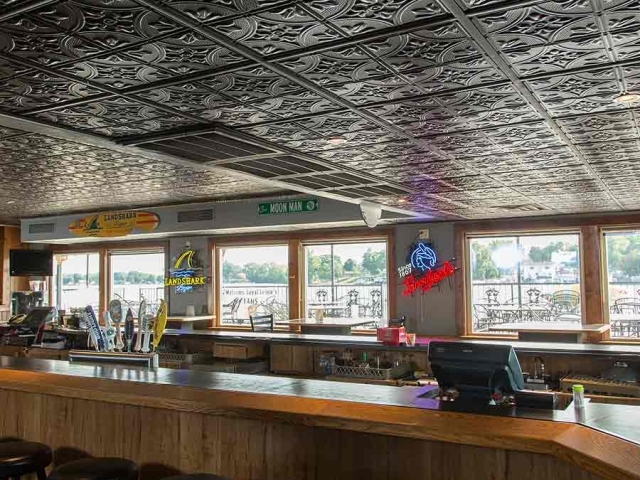 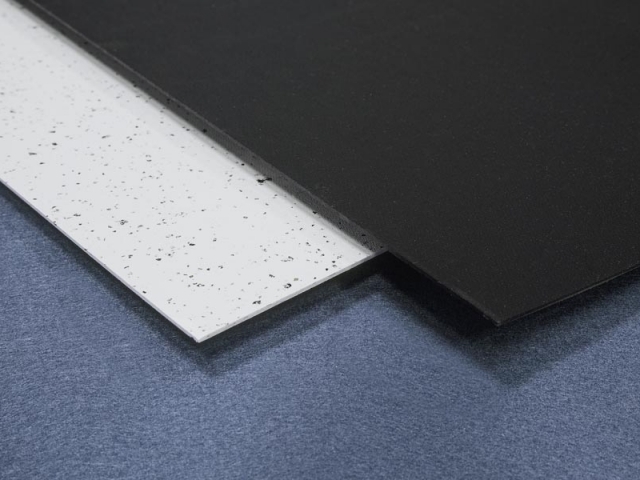 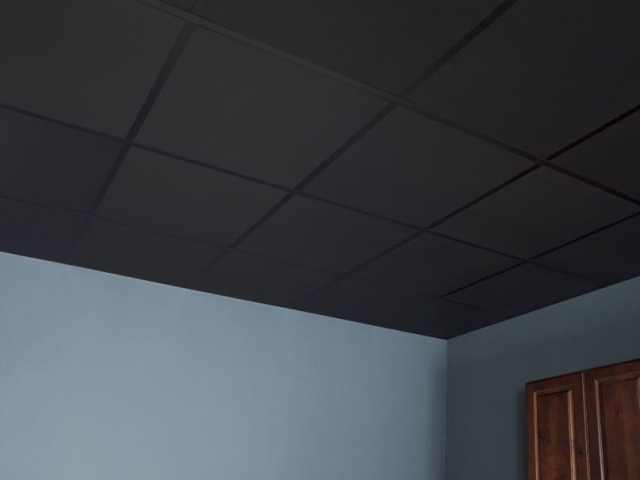 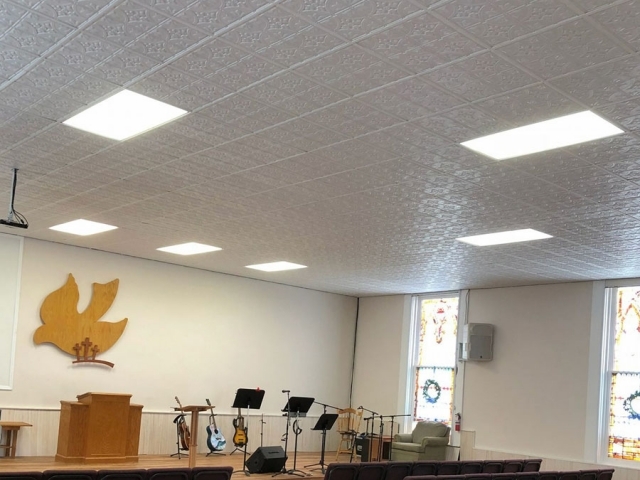 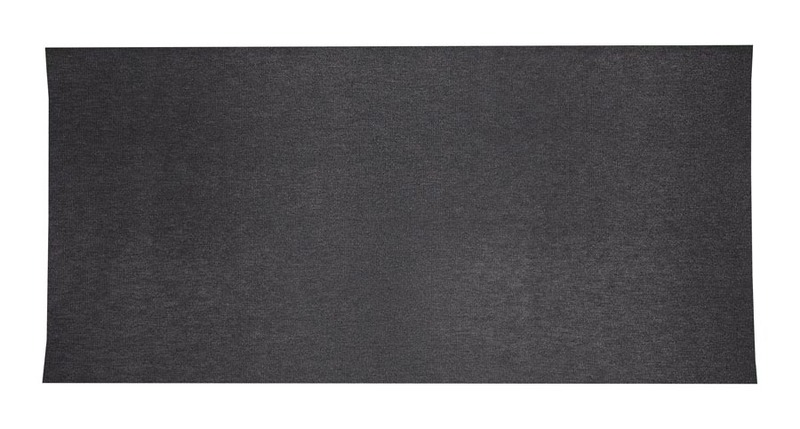 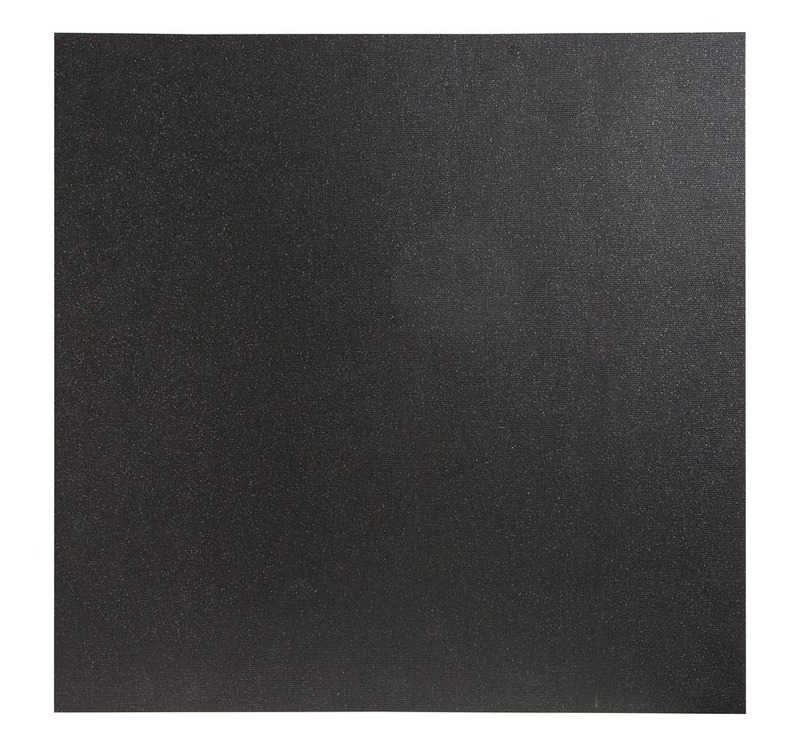 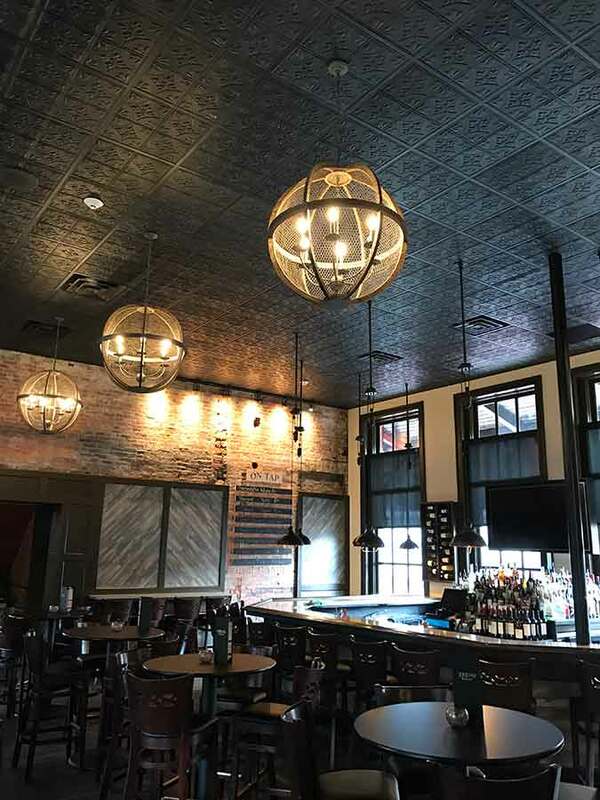 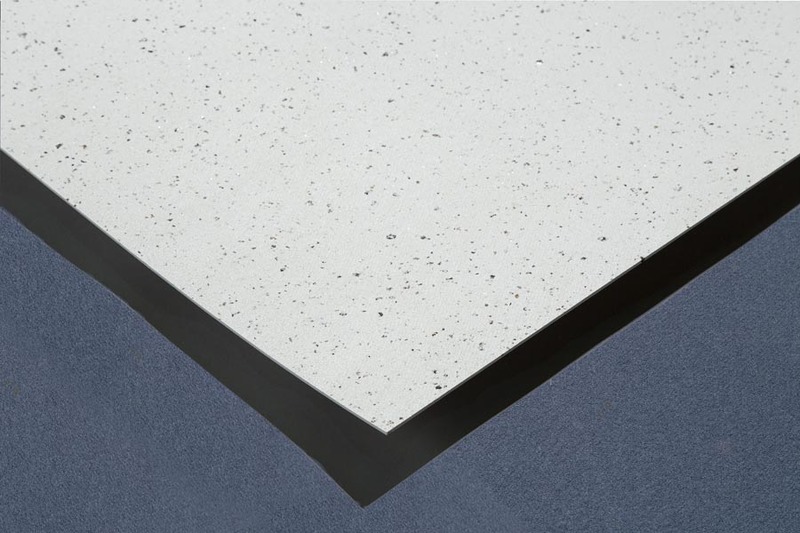 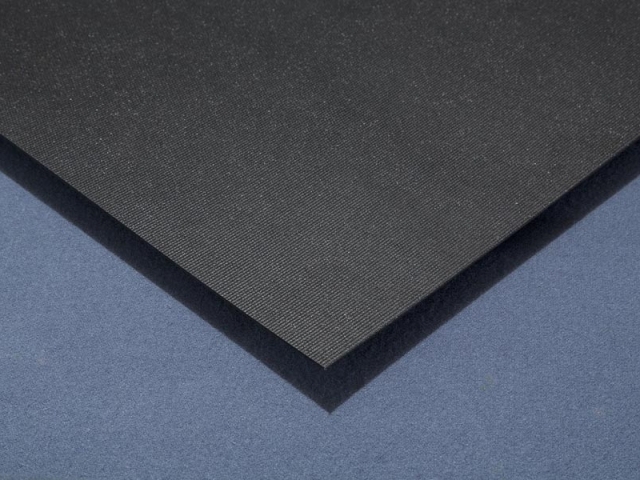 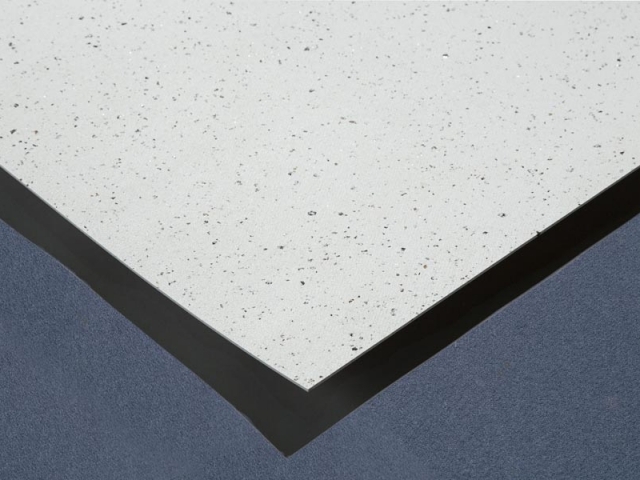 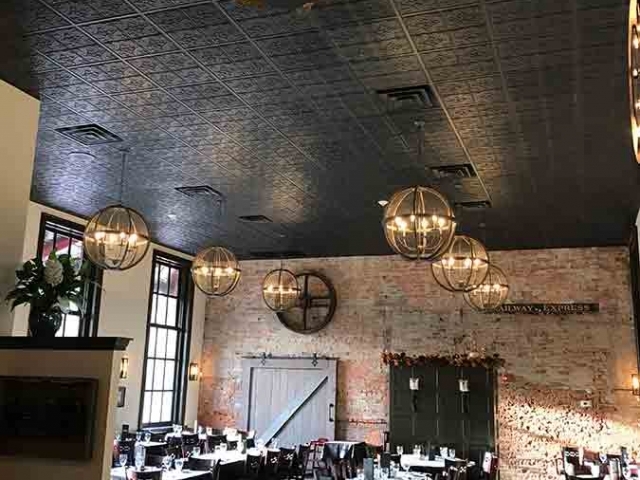 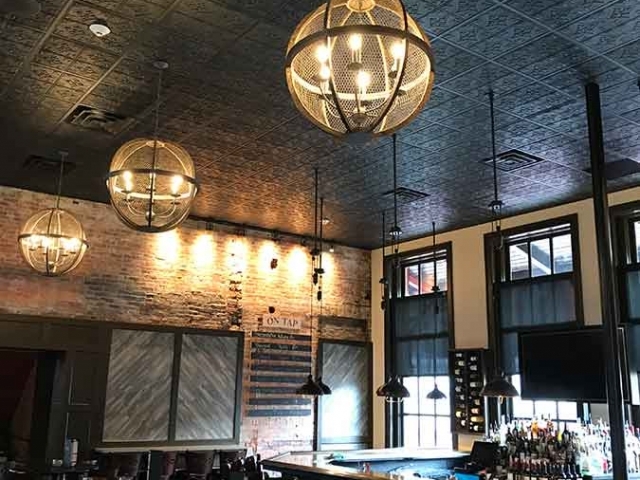 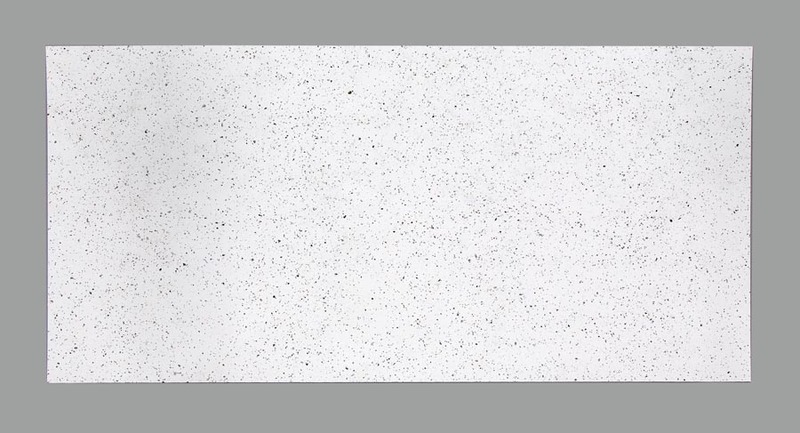 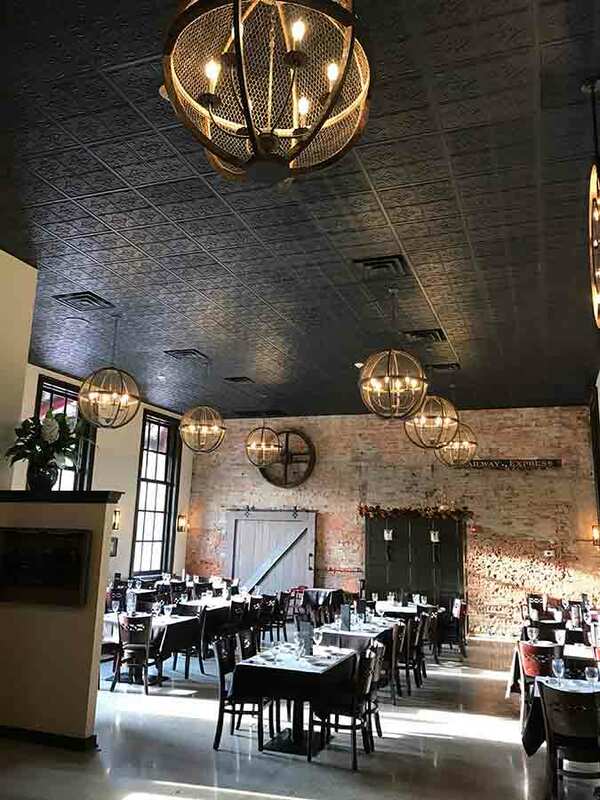 Our Recycled Series panels are pre-stressed to avoid sagging while also being an environmentally-conscious, cost-saving solution for your ceiling needs. 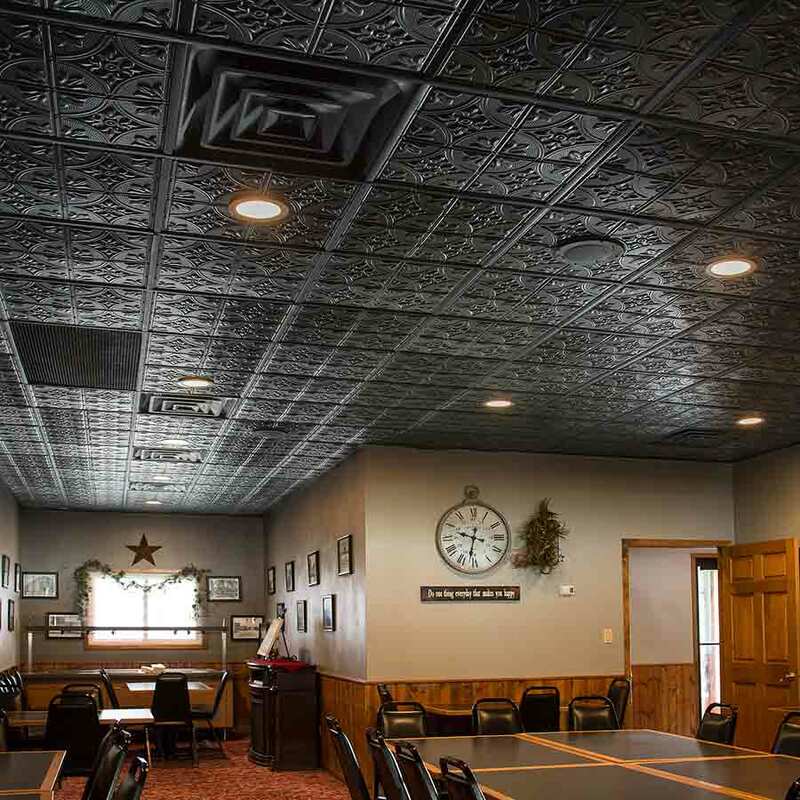 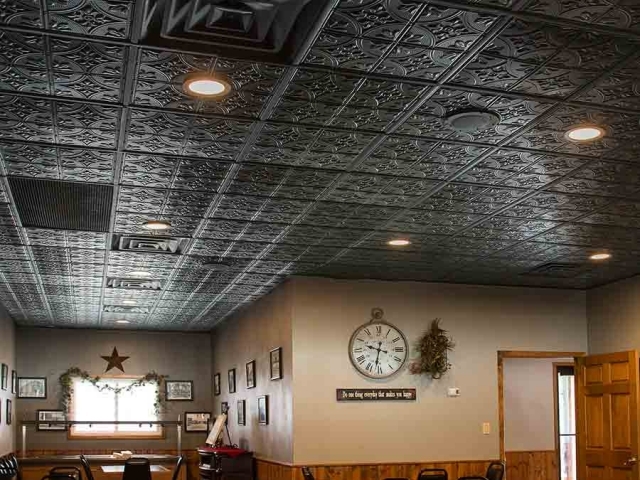 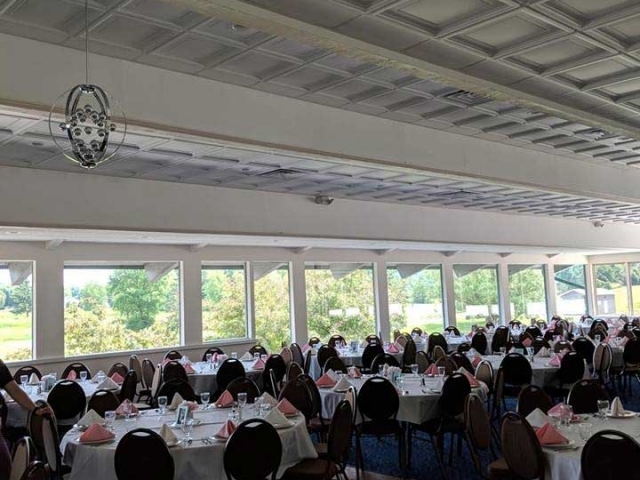 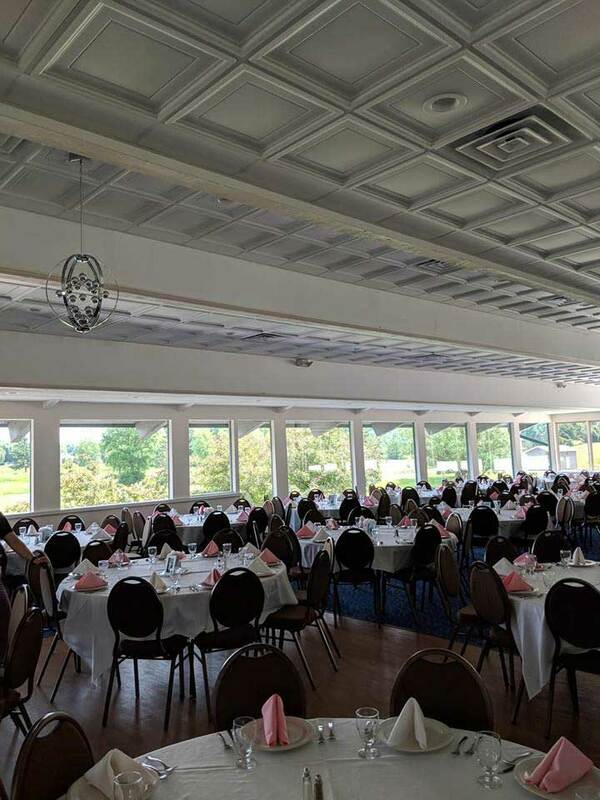 See how our customers have used Genesis ceiling panels in their own ceiling transformations.